As a Google Cloud Interconnect Service Provider, IX Reach can now connect its network infrastructure directly to Google and provide enterprise grade connectivity to Google Cloud Platform and the next generation of cloud computing. 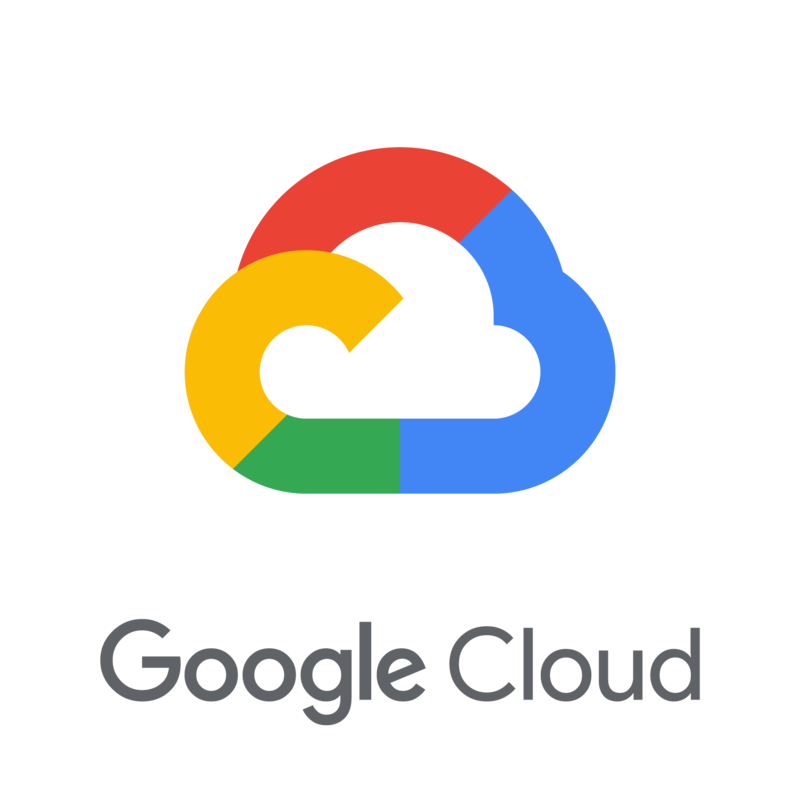 Google Cloud Interconnect (GCI) enables enterprises to connect their on-premises network, data centre, or any other network resource to Google via IX Reach’s global, high-speed network infrastructure to Google’s network edge. Connecting via IX Reach over GCI links can improve the consistency and reliability of a business’ cloud connections, by offering connectivity options that provide guaranteed bandwidth between the customer and Google’s edge location. The connections to Google are built with redundant links, which further increases the reliability of the solution. Google Cloud Platform is an impeccable tool for content and application developers around the globe and a valuable tool for enterprises. Connect to Google Cloud Platform easily and conveniently from locations that suit you.